Many new rental homes, lots of availability! Home Blog Many new rental homes, lots of availability! This is a super busy time of year! Our Homeowner Team is working hard helping homeowners renew or list their vacation rental home on our site for the first time. We are activating new Cape Cod, Martha's Vineyard and Nantucket homes every day. Here are some new vacation rentals on our site. 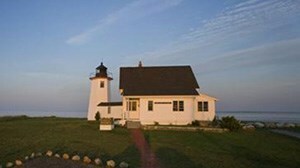 They vary in size and price, and nearly every area on the Cape and Islands is represented. Enjoy. We hope this will inspire you to plan a beach vacation. 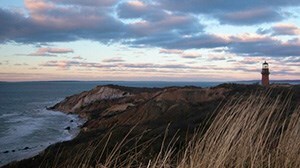 Ready to see 3500 more Cape Cod, Martha's Vineyard and Nantucket vacation rental homes? Search for the perfect home!